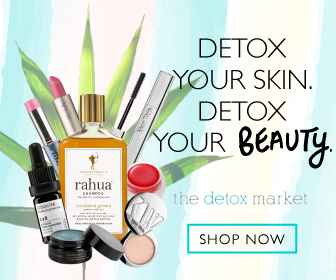 Say ALOHA to Healing, Organic Skincare! Honua Skincare is Hawaii in A Bottle! Beyond Pure and Organic: A Serum Custom Made For You! Province Apothecary takes the time to understand your specific skin concerns and then blends a tailor-made serum. Just.For.You. Meteor Cosmic Freshening Spray by Captain Blankenship: a multi-purpose freshener that can be used anywhere. Organic and wild harvested ingredients straight from the land and sea. Prepare to be transported. Creamy, edgy and edible? Almost too good to be true. Lip products with a color payoff and performance that rival the best conventional brands - handmade with safe, organic and beneficial ingredients. These body milks are not your average scented body lotions: they’re luxury fragrances combined with a natural, elegant lotion.